Unfortunately there is no information about Turkey available. The country has an ancient winemaking tradition, because at least in the 4th millennium BC. There were cultivated vineyards in Anatolia, in the area Transcaucasia (that with Mesopotamia as the cradle of wine culture) and on the coast of the Caspian Sea. During excavations in the city of Catal Hüyük, built in the 7th millennium BC, there were representations that suggest wine production at that time. An ancestor of the grape variety Kalecik Karasi according to a naturally unverifiable hypothesis, supposedly already ~ 1,500 BC. Chr. The Hittiter. Near the border too Armenia lies the famous mountain Ararat where according to narrative in the Bible after the Flood Noah landed with his ark and became "a winegrower". According to the latest research, the origin of the cultivated grapevine or the viticultural culture in southeastern Anatolia should lie. By the Islamization of the country and the associated alcohol ban It came in the 8th century for the first cut. In the Ottoman period (1300-1920) only Christian minorities such as Greeks and Armenians were allowed to produce wine at high taxes. In the Tanzimat period, from the mid-19th century, viticulture was revived and exports rose - due to the Phylloxera disaster in Europe - until the beginning of the 20th century to 30 million liters per year. After the Peace of Lausanne in 1923 large land areas, inter alia Greece had to be ceded and the majority of the important for viticulture Greek minority left the country, it came again to the decline. Beginning in 1925, the new republic, under the liberal-minded political leader Mustafa Kemal Ataturk (1881-1938), tried to revive viticulture. The statesman, known as a wine lover, paved the way for private wineries. In 1926, Nihat A. Kutman founded the winery "Maison Vinicole" (later Doluca) in Istanbul. The next one was in 1929 Mehmet Cenap And in Ankara, which is its operation Kavaklidere (Pappeltal) called. The most important wine-growing areas are located in the Aegean region in the west of the country, where humid climates prevail as in the dry interior and two-thirds of the wine is produced. This is the European part of Turkey with the regions Marmaris and Thrace (Bilecik, Canakkale, Edirne, Kirklareli, Tekirdag), as well as the Aegean coast of Anatolia (Denizli, Izmir, Manisa). 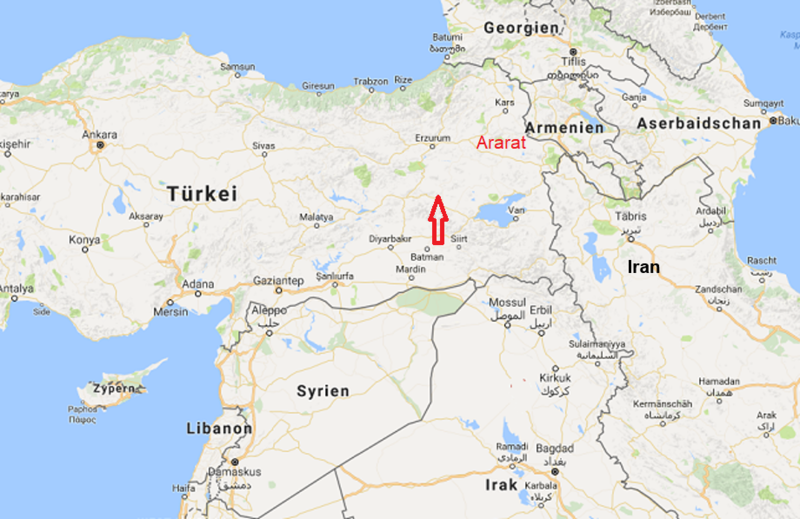 Smaller areas are located on the Black Sea (Corum, Kastamonu, Samsun, Tokat), Central Anatolia (Kirikkale, Kirsehir, Nevsehir, Nigde), Eastern Anatolia (Elazig) and Southeast Anatolia (Diyarbakir, Gaziantep, Mardin, Sanliurfa). In 2012, the vineyard yielded a total of 497,000 hectares behind China the world's fifth rank, of which only 546,000 hectoliters of wine were produced (see also under Wine production volumes ). Beylerce White Beylace, Beyleri, Bilecik ? Hasandede Beyazi White Ahmet Bey, Aseri, Hasandede ? Hasandede Siyahi red Hasandede, Hasandede Noir ? Horozkarasi red Horoz Karasi, Khorozkarassi, Kilis Karasi ? Kabarcik Beyaz White Beyaz Kabarcik, Kabarcik, Sari Kabarcik ? Yapincak White Erkek Yapincak, Kinali Yapincak, Yapakak ? The Multi Mey Icki Sanay (former state enterprise Tekel ) produces or distributes a large part of the spirits and wines (since 2011 in possession of Diageo ). Further production companies are Diren, Doluca, Karmen, Taskobirlik and Kavaklidere produced. Among the best known brand wines count the red wines Buzbag, Villa Neva and yakut as well as the white wines Cankaya, Thrakya (Sémillon) and Villa Doluca (Sultaniye and Sémillon). But the most important alcoholic beverage is made from dried grapes (almost exclusively from Tekel) Raki, the anise is added. The annual per capita consumption of wine is less than one liter. Great efforts are made to join the Western Quality Standard.